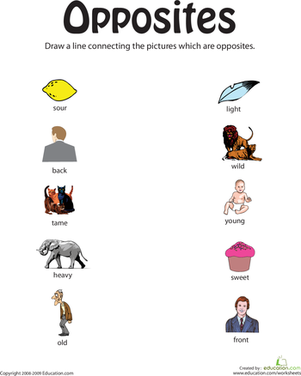 Using opposites that students already know can be helpful in introducing other opposites and to build a conceptual understanding of what an opposite is. 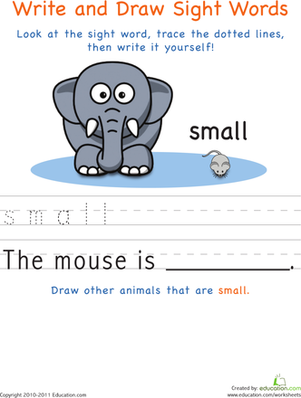 Give your child practice identifying antonyms with this printable first grade worksheet. This first grade photography activity will build your child's vocabulary and his understanding of the world, and he'll make his own game of concentration! What's the opposite of a sunset? A sunrise! 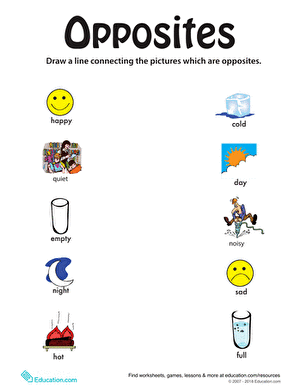 Help your child practice identifying opposites with the pictures in this worksheet. Practice makes perfect. The more shapes that students practice identifying in different sizes, colors, and locations, the better students will get at knowing their shapes. Introduce your young student to shapes and beginning geometry concepts with this fun coloring sheet. 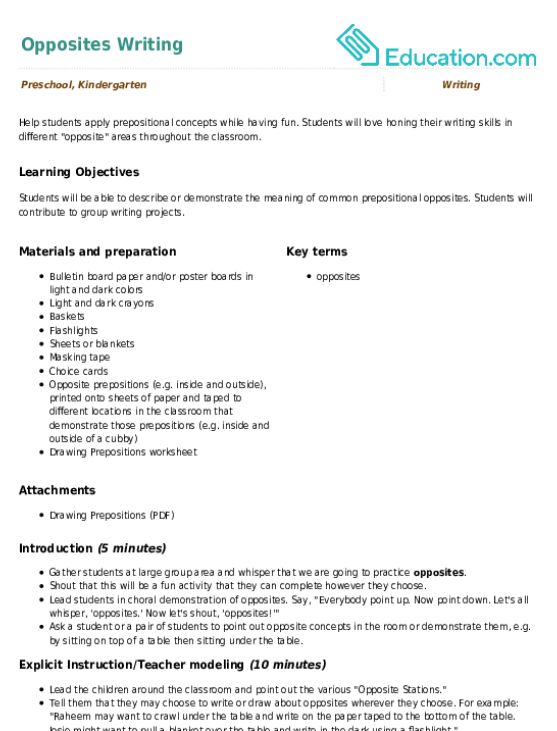 Your kindergartener will have a blast completing this activity which incorporates learning about shapes by tracing rectangles. Putting things in order requires good listening, so make sure to take a moment to remind students what good listening looks like. Help your child review what going to the dentist is like in this community helpers worksheet. 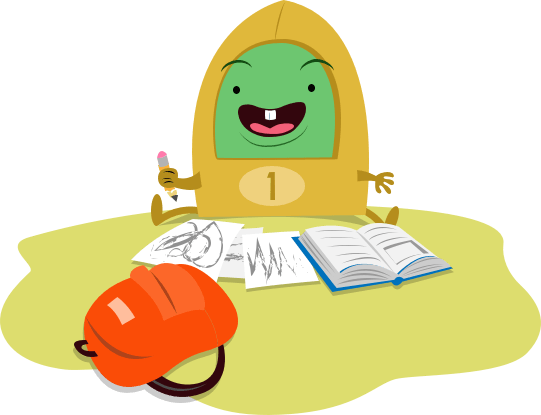 This printable will help your budding astronaut practice her reasoning and sequencing skills. A lot can happen in one day! But in what order does it all happen? 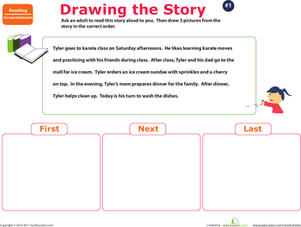 Practice story sequencing your daily routine with this cut and paste activity. 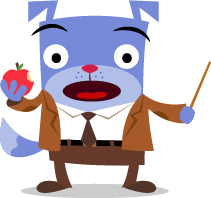 Get your preschoolers ready for reading by practicing story sequencing. Testing their knowledge of how things are ordered will help them improve their reading comprehension skills. 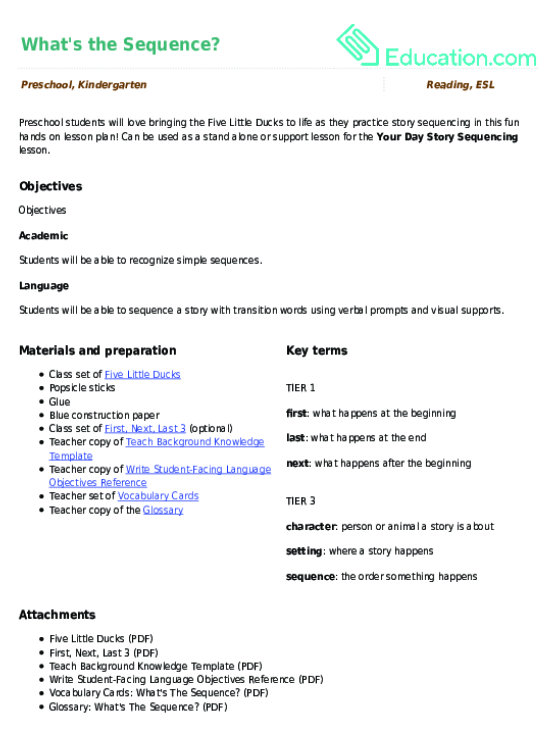 Preschool students will love bringing the Five Little Ducks to life as they practice story sequencing in this fun hands on lesson plan! 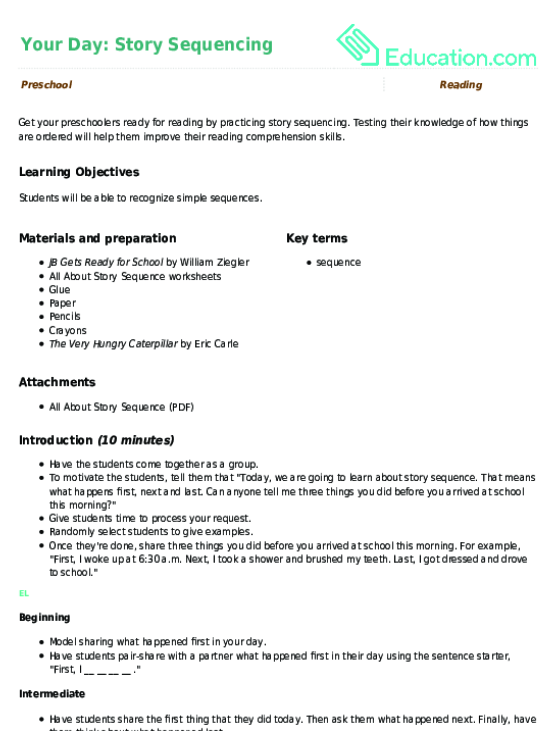 Can be used as a stand alone or support lesson for the **Your Day Story Sequencing** lesson. 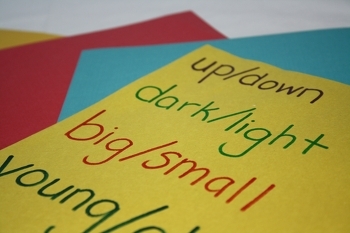 Using notecards and other smaller scraps of paper can help students to learn how to fit letters in a small space and keep letters in a word together. 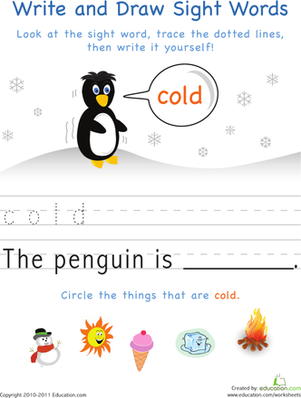 Use this worksheet to help your students practice reading and writing a complete sentence, while also practicing their sight words! 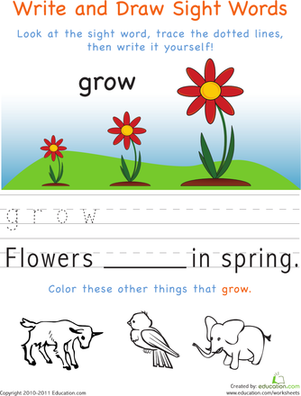 This fun worksheet, all about the word "grow," is chock-full of fine motor skills practice, including tracing, writing, and even a coloring activity, too! The best way to learn new words is to practice them in context, and this worksheet allows kids to use the word "live" in a sentence.